Volvo Buses has been in India since 2001 and has built a leading experience when it comes to high-performing bus applications. Volvo Buses has been driving the change in the industry introducing various firsts in India – including the true bus chassis concept, the low floor city bus concept, the multi-axle coaches, among a host of other technologies & concepts. And connoting this advancement in technology even further recently, the company introduced the Volvo Hybrid City Bus in Navi Mumbai. On the side-lines of the Make In India Week in Mumbai the The Prime Minister of Sweden, Mr. Stefan Löfven handed over a symbolic key of the bus to the Hon’ble Chief Minister of Maharashtra, Shri. Devendra Phadnavis at a ceremony organised recently. 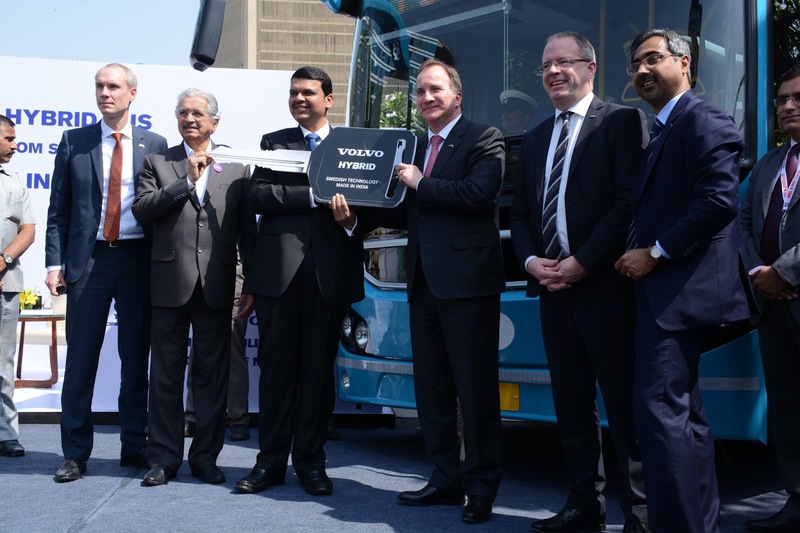 Volvo Buses is the first bus manufacturer to commercially deploy the hybrid technology in India. Globally, Volvo has pioneered the electromobility programme that includes electric hybrid, plug-in electric hybrid and full electric buses for city commute applications. With over 2,400 hybrid buses sold in more than 20 countries, the operational viability of this technology has been proven with some customers placing repeat orders. . 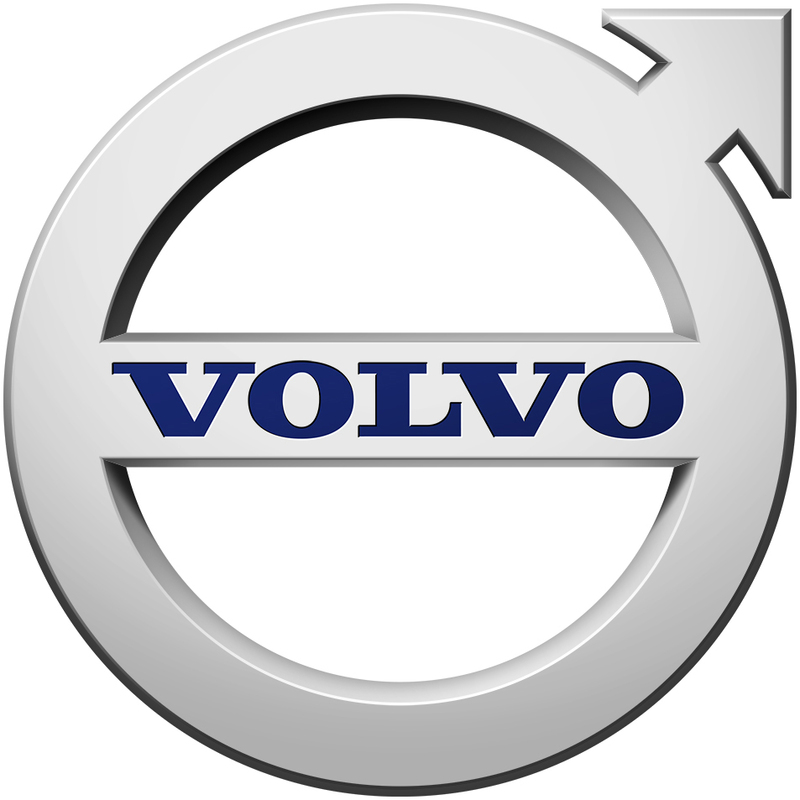 The Volvo hybrid solution has a proven track record of saving 30 to 35 percent fuel. The technology also enables up to 50 percent reduction in hazardous emissions in actual customer operations. The FAME (Faster Adoption & Manufacturing of Electric and Hybrid Vehicles) scheme of the Central Government has provided a much needed impetus for Volvo to bring the hybrid technology to the country. In 2012, at the Auto Expo, Volvo clearly articulated that it had the capability and proof that hybrid technology can be deployed commercially. The Volvo 8400 Hybrid City Bus is a variant of the existing Volvo City Bus, nearly 1,500 units of which are currently operating in 34 cities across India. This new Volvo 8400 Hybrid City Bus has a parallel hybrid system, which comprises a 5-litre, 4-cylinder, in-line diesel engine and an electric motor. The vehicle is propelled purely on electric mode from the moment is starts till it gains required momentum. One of the biggest benefits of the hybrid technology is the reduction in noise levels – both inside and outside the bus. This has direct impact on the overall experience for passengers with lower NVH levels. The vehicle also has the Volvo I-Coaching, a one-of-its-kind on-board driver training system that ensures the best performance from the hybrid system. This bus meets the Bus Body Code and the Urban Bus specification norms. 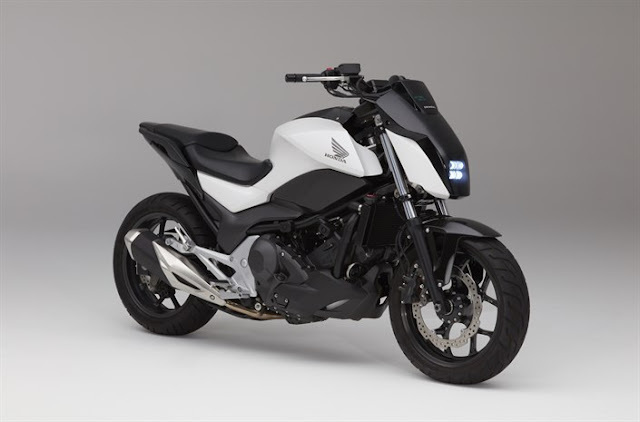 It is equipped with active, passive and personal safety features. This include two fire extinguishers, hammers to break the glass, long hammers to help break the glass from outside, internal stop request and emergency stop request switches, external electric and pneumatic door operating switches, fire suppression system in the engine hatch area, etc.